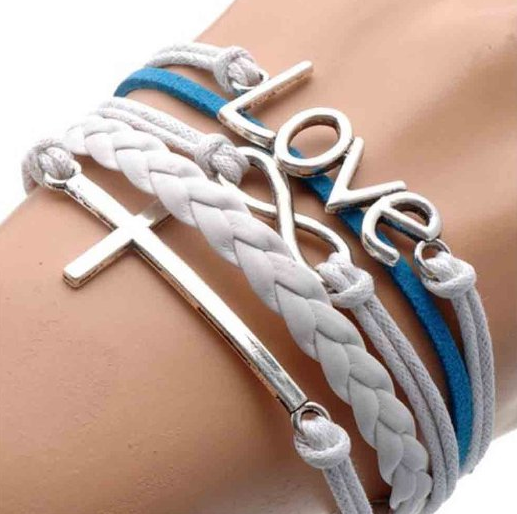 Leather Love Wrap Bracelet Only $0.95 + FREE Shipping! You are here: Home / Great Deals / Amazon Deals / Leather Love Wrap Bracelet Only $0.95 + FREE Shipping! I love these wrap bracelets, and this is one of the best prices I’ve seen! Right now, get this trendy Leather Love Wrap Bracelet for as low as $0.95 with FREE shipping!